Hennessey has a way of doing business that makes you want to throw money at them, especially when it deals with automotive tuning. These guys know what they’re doing and if you have a car like a Cadillac CTS-V Sport Wagon and you’re not satisfied with its standard specs, the right thing to do is pick up the phone and have Hennessey give it the boost you’ve always wanted. 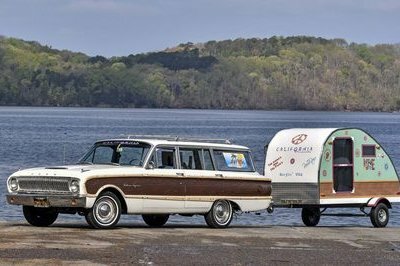 The American tuning company’s V700 program is a good choice for that. Not only does it have a few styling tweaks to make the car a little more eye-friendly, but more importantly, it has the perfect performance improvements that can turn your CTS-V wagon from a mild-mannered family ride into a snorting piece of action-packed mayhem. 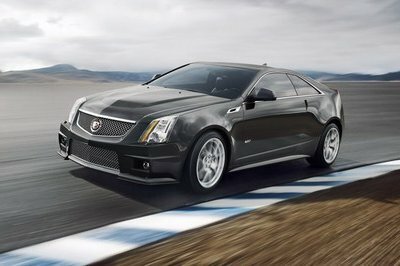 Remember the Cadillac CTS-V Black Diamond Edition that we profiled a couple of months back? Well, it’s essentially the same program except that it doesn’t come with the special edition enhancements of the Black Diamond. So even if you ’only’ have a standard CTS-V Sport Wagon, never fear because Hennessey will give it the kind of engine nip and tuck that you’ve always wanted. 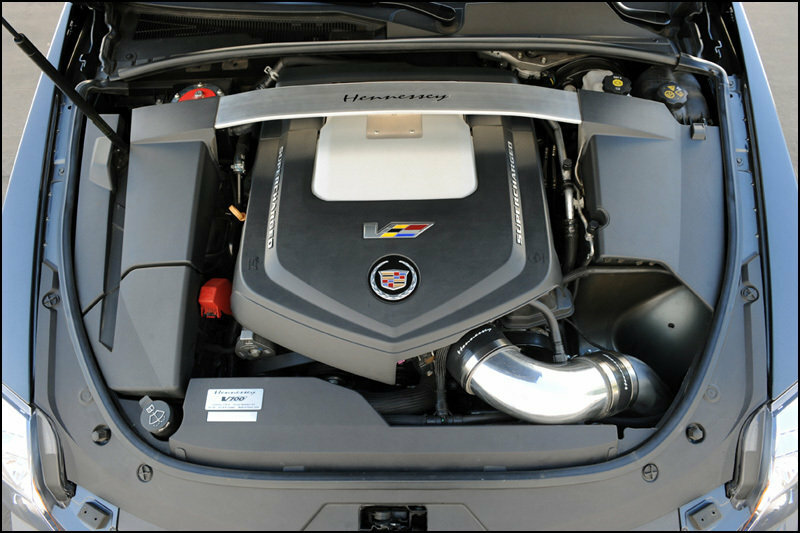 UPDATE 11/09/2011: Check out Hennessey’s new video release showing their CTS-V Sport Wagon achieve 10.69 seconds at 134.69 mph in the 1/4 Mile! 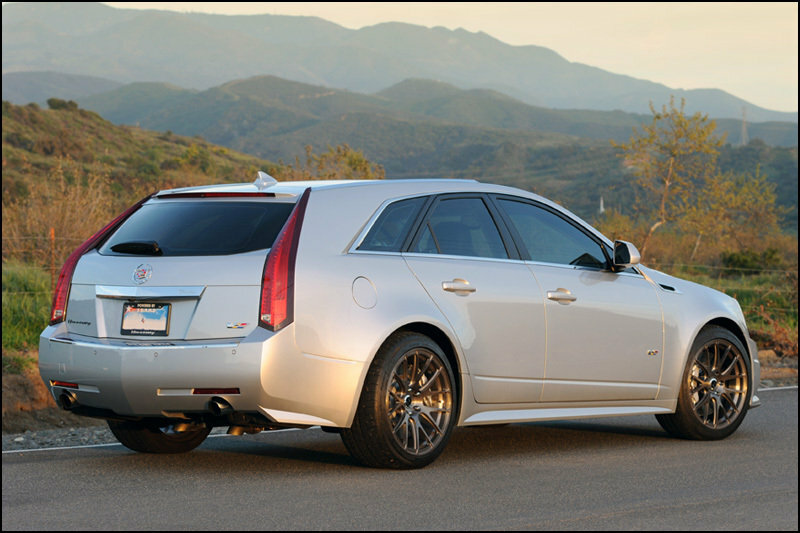 Find out more about the Cadillac CTS-V V700 Sport Wagon by Hennessey after the jump. The design of the car remains largely unchanged, but Hennessey still added a few tweaks to let it be known that this car went through their hands. Among the things that the tuning company put in include exterior badging, premium floor mats, embroidered headrests, and serial-numbered dash and engine plaques. All that money you’re going to pay Hennessey is because of the performance enhancements they gave to the CTS-V Sport Wagon. Already sporting a beastly 6.2-liter supercharged V8 engine, the CTS-V Sport Wagon was given a slew of new improvements that include an HPE cold air induction system, a supercharger pulley upgrade, an improved intercooler heat exchanger, a V700 camshaft upgrade, new high-flow cylinder heads, stainless steel long tube headers, high-flow catalytic converters, and new stainless steel mid-pipes. As you can imagine, all these additions contribute to an increased performance output for the Cadillac wagon, taking it from 556 horsepower all the way up to a staggering 707 horsepower at 6,300 rpm. 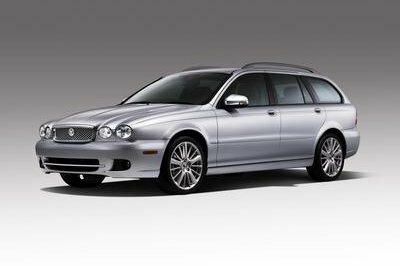 This improvement leaves it with a 0-60 mph time of 3.2 seconds and a top speed of 211 mph. Pricing is available upon request so you better waste little time and inquire about how much of your disposable income will go to buying this impressive program. 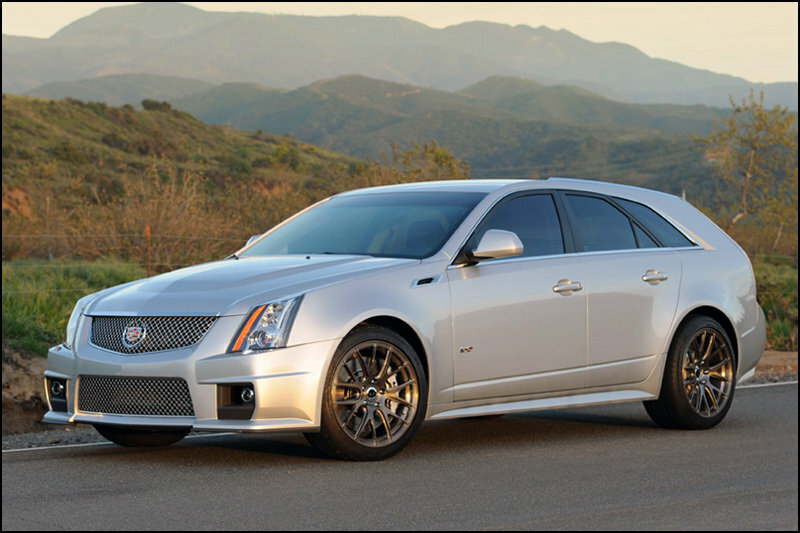 The Cadillac CTS-V Sport Wagon is in a unique position because direct competitors in the US market are few and far in between. 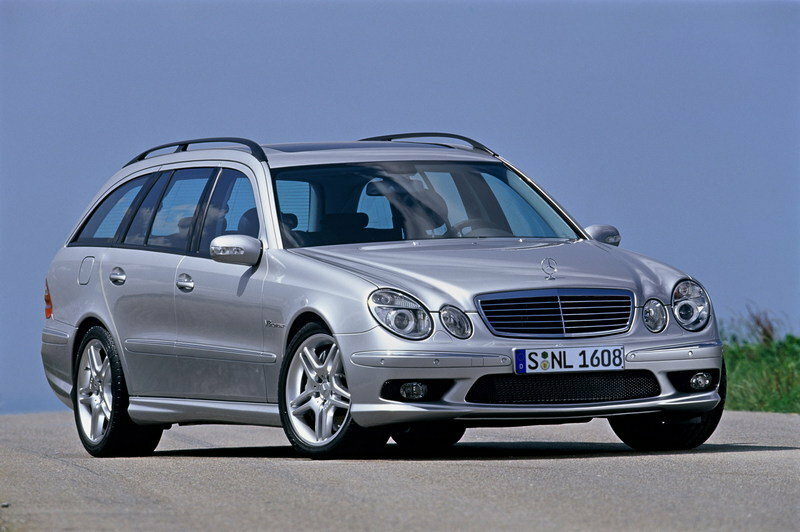 You could make a case for the Mercedes E63 AMG Wagon, but that isn’t as powerful as the CTS-V and is actually even more expensive considering its luxury German roots. The same can be said for the Audi S6 Avant because nobody in their right mind - unless they’re hardened fans - will spend more if they can afford one for a fraction of the price. 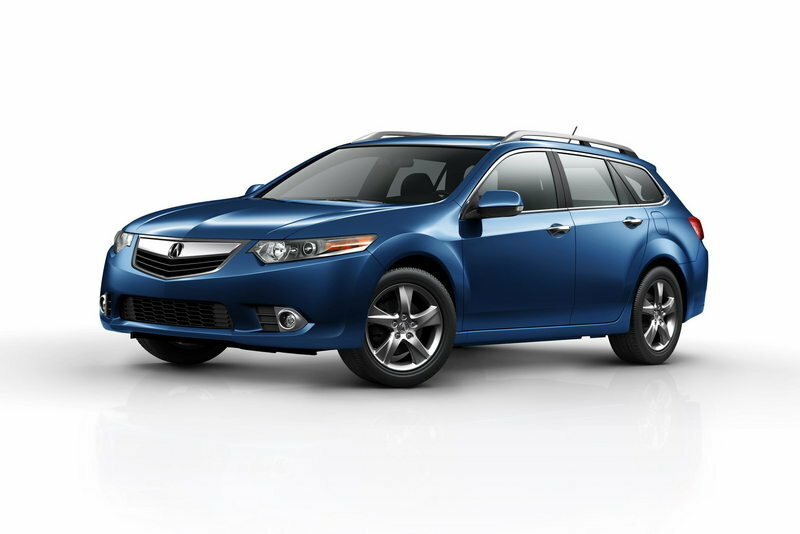 Then you have a car like the Acura TSX Wagon, which could very well pose a threat to the CTS-Sport Wagon, except that the CTS-V Sport Wagon will blow it out of the strip if they ended up drag racing against one another. Well, in spite of having only a simple platform and very common detailing, I still can say that I’m impressed with it, for the fact that it is so reliable on the road and very practical on everyday transportation. Is it really on a matte color? If it is, I think it is much better if they use a sleek body paint. 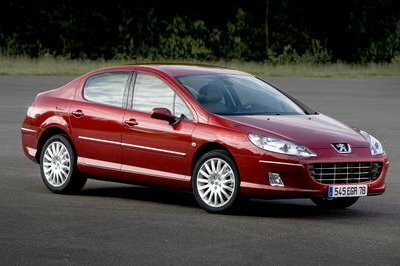 Anyway, I’m also glad that it had an impressive and very striking engine and horsepower. 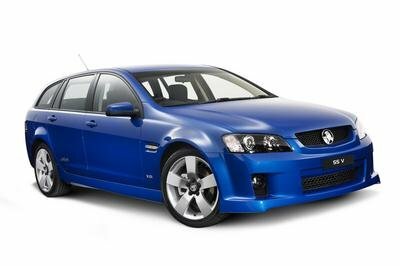 I’m absolutely impressed with its V8 engine that can deliver 707 horsepower at 6,200 RPM. It can surely give a good and kind of remarkable performance on it. As for the exterior of it, I can say that it is not really so striking.